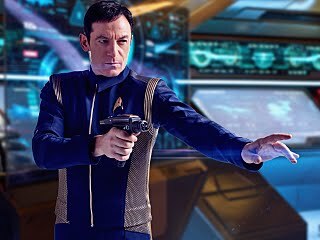 Star Trek: Discovery -- 113 "What's Past is Prologue"
Lorca has returned to where he belongs, but Burnham and the Discovery have to foil the power source of the Charon which poses a threat to the entire multiverse. Matt and Pete rewind the season 1 antepenultimate episode 113, "What's Past is Prologue." Mack and Yoyo lead an uprising as the rest of our agents attempt to escape what's left of Earth's gravity. And is that a familiar face? Matt and Pete break down episode 509, "Best Laid Plans." Burnham comes face to face with a ghost as Tyler attempts to exorcise his demon. And how many Stametses does it take to find your way out of a mycellial network? Matt and Pete take aim at episode 112, "Vaulting Ambition." 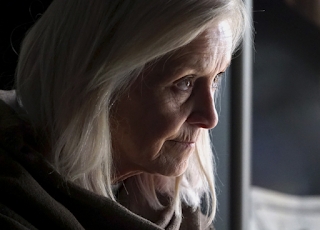 Robin has returned from our agents' past to their future, but it turns out it Melinda May be more complicated than that. Pete and Matt take a look at the tea leaves of episode 508, "The Last Day." One: ABC's press site has advance info through episode 5x10, "Past Life," stated to air on February 2nd. That episode will also be the 98th episode overall, as well as the last episode before the Winter Olympics starts its flow of pageantry, sports most of us Americans don't understand, and advertising opportunities. Oh, and the world will come together too! Two: Marvel's website is celebrating Agents of SHIELD's 100th episode with some artwork--and notes that the 100th episode will air on March 9th. It is important to note that this episode will be 5x12. Three: The Winter Olympics Closing Ceremony will air on Sunday, February 25th (meaning there will be Olympic coverage on the preceding Friday). 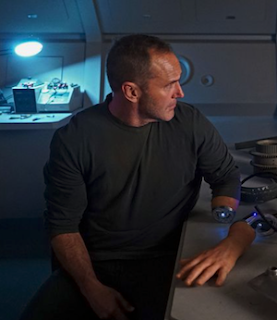 Our conclusion: Agents of SHIELD takes a break for most of February; after its (pod-finale?) 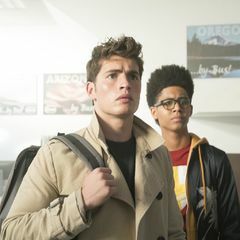 episode on February 2nd, it will return with episode 5x11 on Friday, March 2nd. Our Agents of SHIELD podcast will continue to cover the show every week, both here on PhantasticGeek.com and on iTunes. 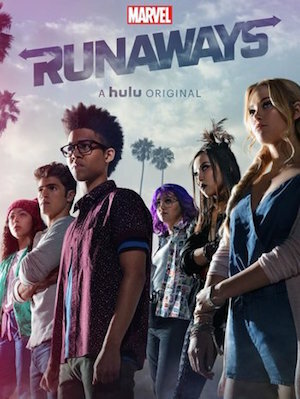 Our Runaways might be on the run, but it's never too late to look back from where they came! 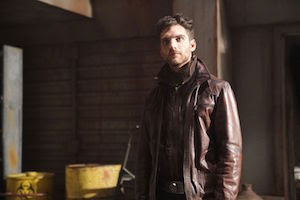 As the team is mostly reunited, Flint continues to find out who he is. Meanwhile Kasius and his brother use their underlings to advance their cause. Matt and Pete take apart episode 507, "Together or Not at All." As the kids face down their folks, old sins are laid bare and new questions arise. Matt and Pete get the season one finale episode 110, “Hostile." 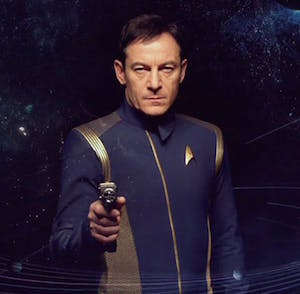 The crew of the U.S.S. Discovery finds itself in dangerous waters as does a vital member of her crew. Matt and Pete reflect upon episode 110, "Despite Yourself." 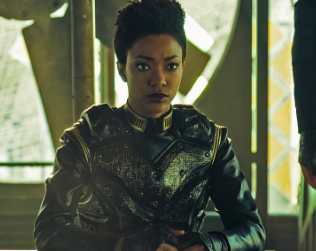 Star Trek: Discovery returns next weekend, so Pete and Matt preview where the good Disco crew may be headed in Chapter Two of the first season.